Bohemian FC wishes to invite all travelling Sutton United fans travelling to Dublin this Saturday to our bars before and after the game. 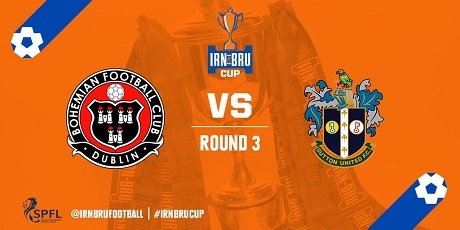 Our bars will open at 1pm ahead of the Irn Bru Challenge Cup game, whick kicks off at 3pm, and will remain open until late. There will be live music in our Phoenix Bar after the game.